Industry Professionals: Are You Prepared to Create a Smart Home for Your Client? Whether you’re building a new home or renovating an existing property, you probably know all too well that meeting client needs and expectations is the ultimate goal. 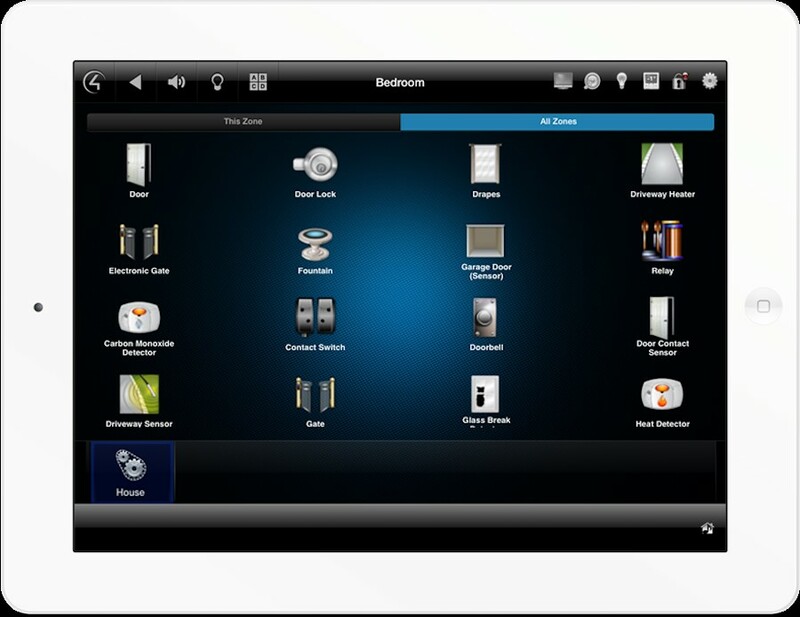 Are you equipped with the knowledge needed for when they request home automation services in their Charlotte, NC home? Are you up to date on the latest trends and would you know what to recommend? In this blog, we will look at one of the most popular smart home requests — security and surveillance — for both existing homes and new-builds.